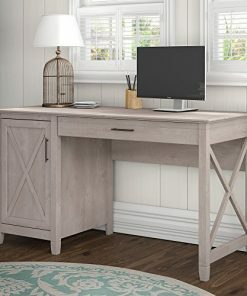 Welcome to the farmhouse desk section of our shop. 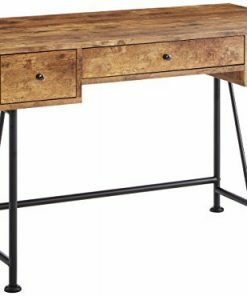 We have a huge variety of farmhouse desks in a rustic, vintage wood, modern, and antique farmhouse themes. 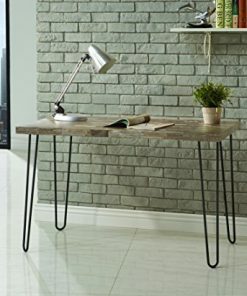 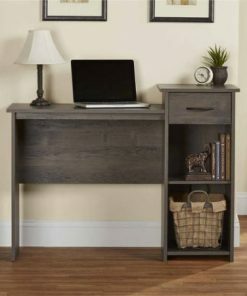 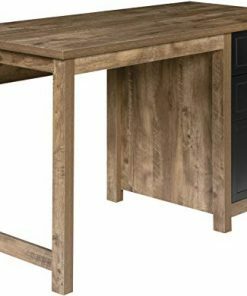 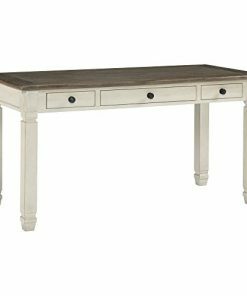 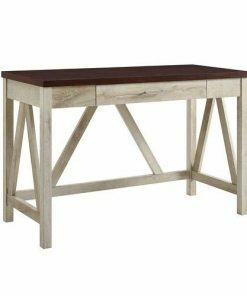 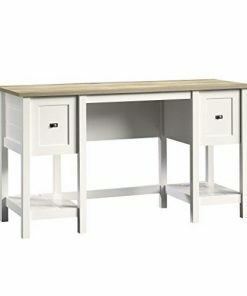 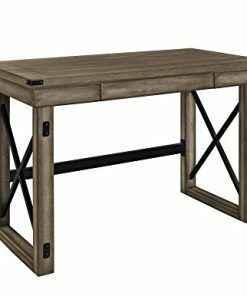 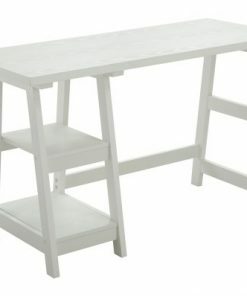 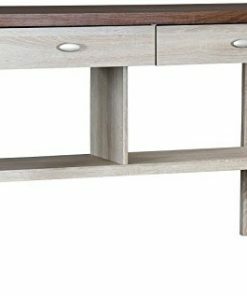 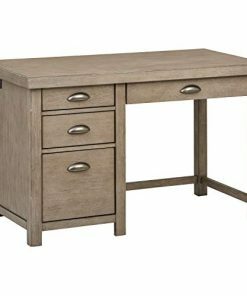 Our rustic desks are beautiful and they will upgrade your farmhouse bedroom furniture right away.